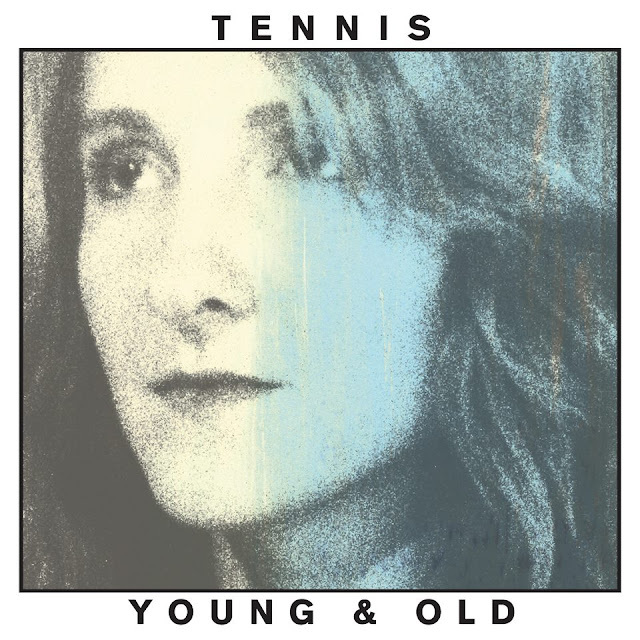 After bringing us "Origins" & "Deep In The Woods" late last year, the duo of Tennis reveal their new album - 'Young & Old' - in full today. Notably produced by The Black Keys' Patrick Carney, the 10 tracks should prove an interesting listen for sure. It's out on the 13th of February in the UK, perhaps the perfect present for the following day? Stream it in full below.